Some of my most cherished memories involve books. Being read to, excited to hear my father mimicking different characters in the story; later on, thrilled to read on my own. Books, the touch and feel of them. Cradling the book you thoroughly enjoy and that sunken feeling when it’s over. Most of this world’s amazing people were thirsty readers, drawing inspiration and strength from books. Oscar Wilde, Nelson Mandela, Agatha Christie. What would they have become if it wasn’t for the books they were fortunate to read? Where would you be now without the books that made you? 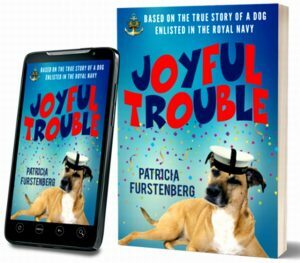 For us, books are within easy access; a library down the road or at school, online book retailers or the mall’s bookshop and second hand bookshops. We’re lucky, although we probably take it for granted, to have been brought up in a culture of reading. Because reading is linked to academic achievement, emotional intelligence and self-esteem. And the two main reasons are: lack of infrastructure and the bad management of funds. 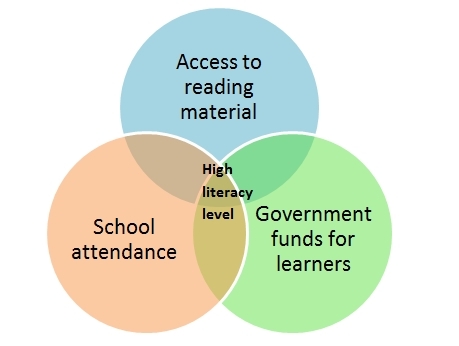 My previous article: “Does school attendance guarantee literacy?” concluded that access to reading material from an early age, together with school attendance and government funds for learners are key factors in attaining a high literacy level in a country. The 2009 UNICEF report stated that 53 percent of SA learners were in non-fee schools, completely dependent on funds from the government. The funds are allocated per learner, depending on the poverty of the area around the school and are amended annually. Where do we stand, worldwide? The World’s Most Literate Nations (WMLN) ranks countries on their populace’s literate behaviours and their supporting resources. They use five categories as indicators of the literate health of nations: libraries, newspapers, education inputs and outputs, computer availability. 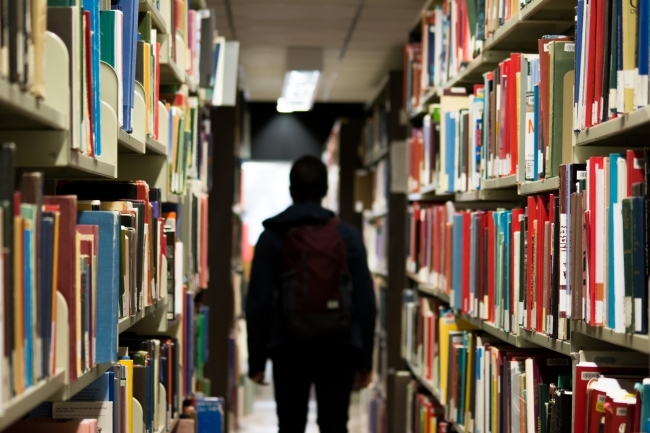 “This multidimensional approach to literacy speaks to the social, economic, and governmental powers of nations around the globe.” On Libraries ranking South Africa scored 51.5, with position one as best and 61 last. To paraphrase Francis Bacon, if children can’t have access to books, then let the books come to the children. This is exactly what SAPESI (South African Primary Education Support Initiative) does. With the support of the SAPESI Japan offices they source and export mobile libraries (MBs) to SA. These facilities are contained in medium-sized busses and will travel around provinces providing poor communities with free access to books and a librarian. Each bus carries 2,500 books in all 11 official languages, catering for children between the ages of six and 11. Since 2008 SAPESI is also supported by Sony companies from Australia, Canada, Hong Kong, Malaysia, New Zealand, Singapore, South Africa, United Kingdom and the United States. 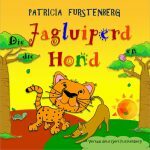 The total number of English children’s books donated so far is 170,000. Sony Corporation in Tokyo contributed funds to SAPESI in order to purchase a further 13,200 children’s books in languages indigenous to South Africa. In addition to supplying books Sony also supports the “VAIO Bakkie”, an IT training project using Sony’s VAIO laptop computer, whereby pupils enjoy learning practical computer skills, even at schools without computer facilities. The South African Mobile Library Association (SAMLA) together with EDSA (Education for Democracy in South Africa) have joined forces to bring the knowledge and love of reading, story-telling and drama to townships and squatter camps of the Western Cape. A children’s library has been set up in three refurbished containers in a central location in Gugulethu Township. Mobile Library Solutions, “Masixhasane”, is another mobile library initiative doing their bit at eradicating illiteracy in SA schools. They build mobile libraries that fit through a door and are ready to use: wooden mobile bookshelves stocked up with books sponsored by worldwide organisations. 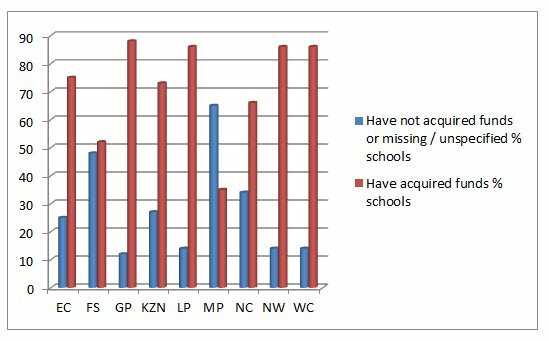 Provincial indicator values for library access in South Africa as presented in the 2014 report for basic education. 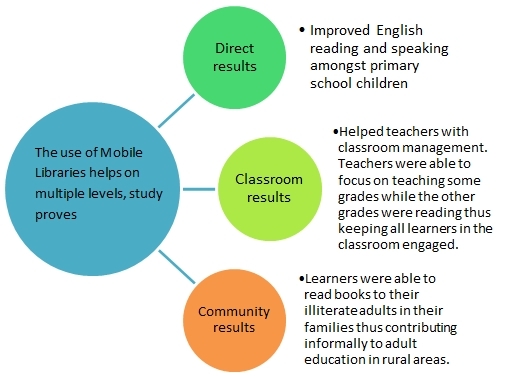 In 2014 research done by the University of Free State on schools in the rural areas proved that primary children from schools serviced by mobile libraries showed a significant improvement in their English reading and speaking capabilities. The children were able to converse comfortably with us in English and also read from their library books with ease and comprehension. 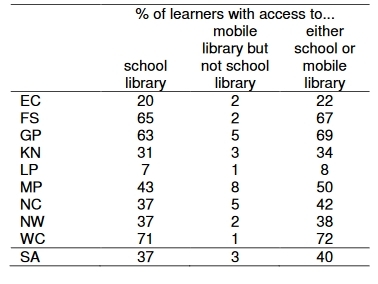 By contrast, children from some schools that have not had access to the mobile libraries had very little understanding or use of English.” says Dr. Lynette Jacobs, Head of the School of Education Studies. 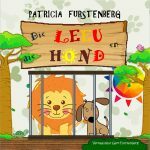 Sony Group employees send books to children in South Africa. 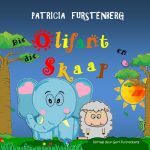 There are many other organisations supporting the mobile library initiative with the same vital purpose: to instil a love of reading thus improving literacy and overall academic performance of the children of South Africa.